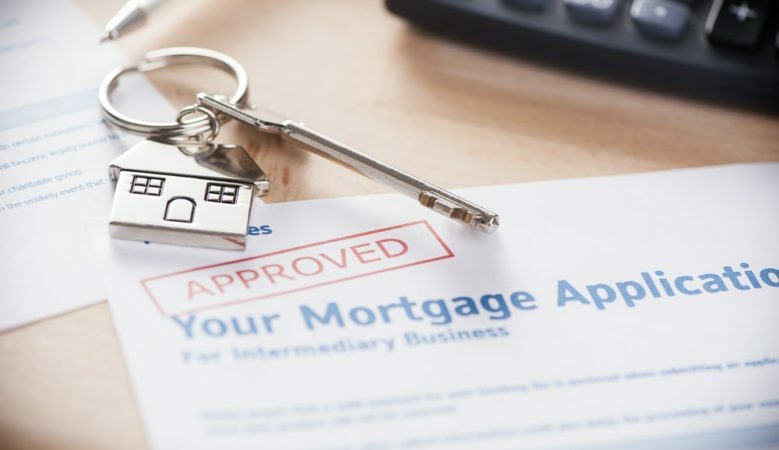 The average 10 year fixed mortgage rate in the UK has decreased significantly over the past five years and there are more products in this sector for home owners who want more certainty with their payments, new research suggests. Although the 10 year rate edged up slightly since the start of the year, it has fallen from 4.61% in 2014 to now stand at 3.05%, according to figures from Moneyfacts. It also shows that the availability of longer term fixed mortgages has increased at the same time, and now stands nearly 10 times what it was in January 2014. The reports suggests that an increase in competition is behind the recent trend of falling rates, as lenders compete for customers’ business in an increasingly challenging property lending landscape. ‘In times of uncertainty, a decade-long fixed mortgage could be a safe-haven for borrowers looking to secure their mortgage payments over the longer term,’ said Darren Cook, finance expert at Moneyfacts.co.uk. ‘As consumers prepare themselves for another potential base rate rise this year, their thoughts will be on how to safeguard themselves from any increase in interest rates,’ he pointed out. longer term fluctuations alongside their own financing costs. But the research shows that the difference isn’t huge. The average two year mortgage rate currently stands at 2.51%, while the average five year deal is 2.92%, just 0.13% lower than the average 10 year rate. Cook suggested that while for many, that slightly higher rate could be a more than adequate trade-off for double the length of security, borrowers must be aware that 10 year fixed rate mortgages are often accompanied by hefty redemption penalties, which require a borrower to be tied into the deal for the full length of the term. And he added that currently some 84% of the 10 year fixed rate deals on the market offer some form of porting option for those who wish to move home during this period, allowing them to resume the mortgage on the same terms with the new property. ‘Ultimately, a 10 year fixed rate mortgage will need a lot of consideration, with borrowers looking at all the options to make sure this is the right choice for their individual circumstances. But perhaps, given the current uncertainty, now is the time to make a long term commitment,’ he concluded.